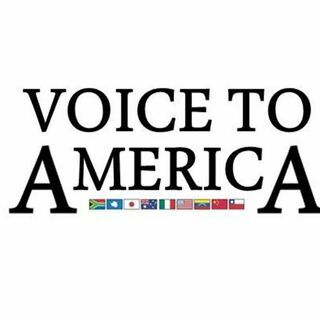 This week on Voice To America Tony is away on a global excursion and Jim Sharpe is hosting. We'll head into Mexico where the migrant caravan has been halted in the border town of Tijuana. We speak to Jorge in Mexico about the rumors that the Mexican government may absorb the influx of people. Then we're off to France where protests over the implementation of new fuel taxes to fight climate change have gone wrong. We spoke to Mark in Europe about why these protests started in the first ... See More place and what Macron plans to do to save the country and his own hide. And finally, it's Brexit time. Theresa May is taking a beating from both sides of the isle. We check in on the future of the referendum in our Global Media Spotlight.